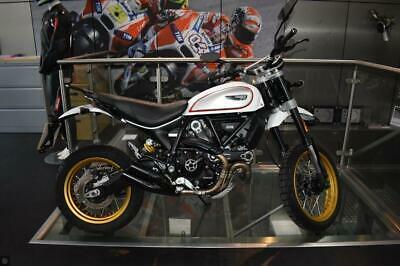 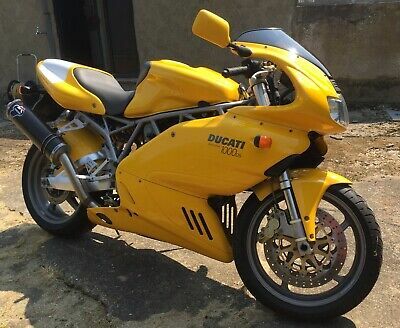 Ducati Silverstone 175 - identical to 200 Elite. 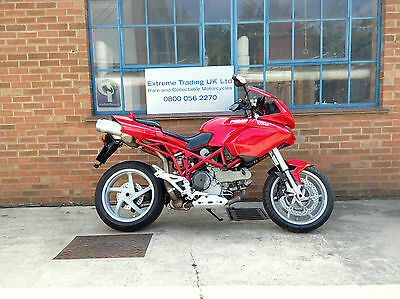 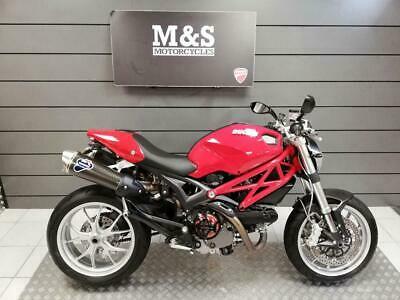 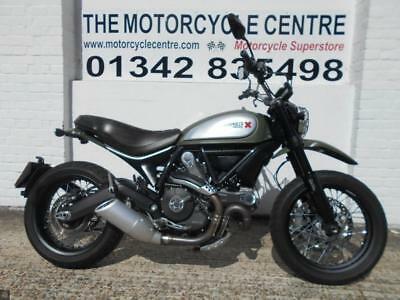 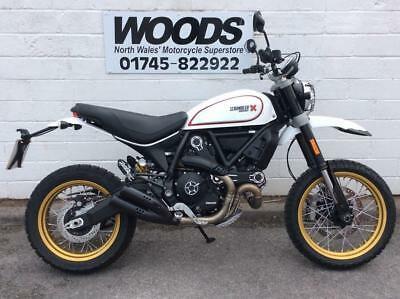 Ducati Multistrada 1200 ABS - immaculate condition throughout !! 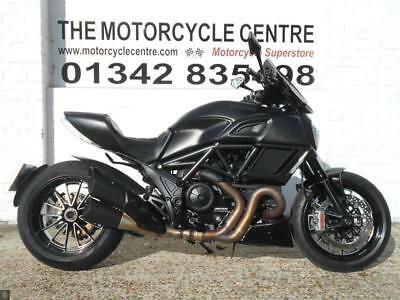 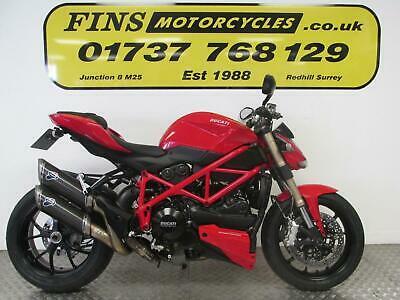 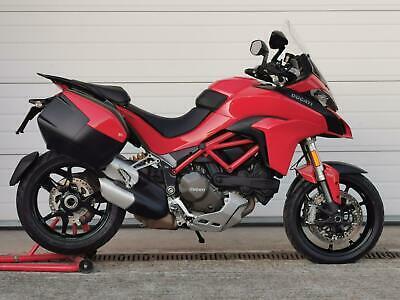 Ducati Multistrada 1200 ABS - immaculate condition only 4224 miles !! 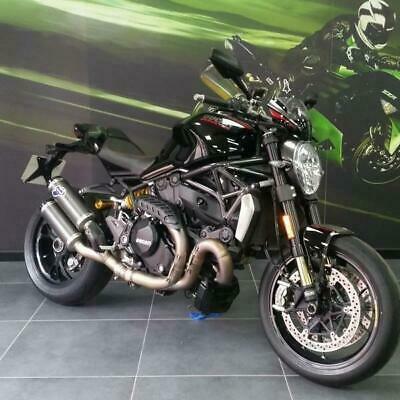 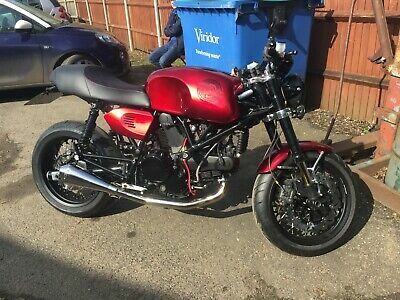 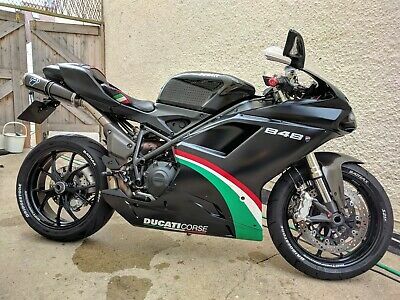 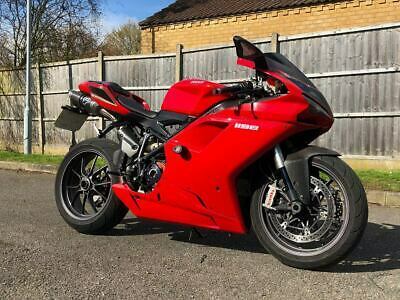 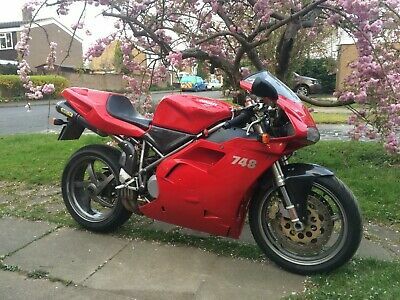 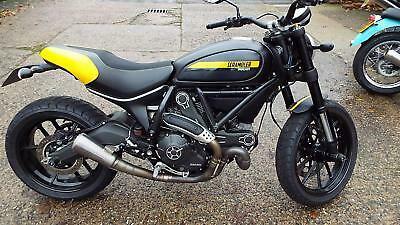 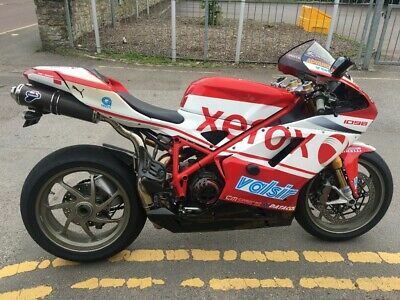 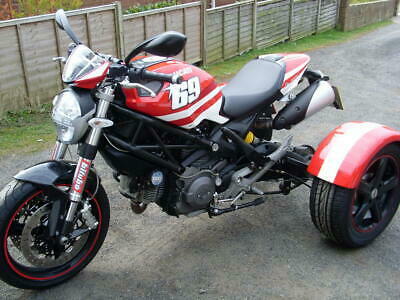 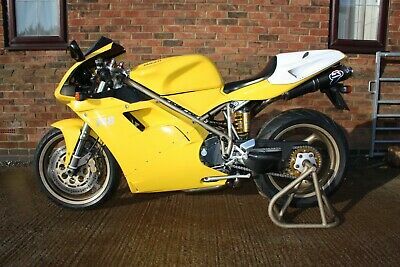 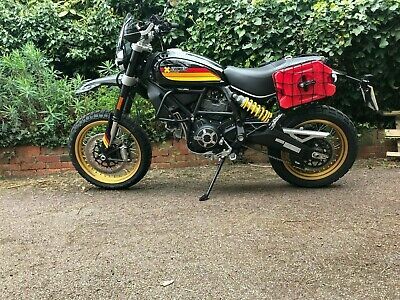 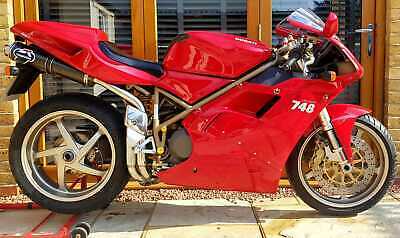 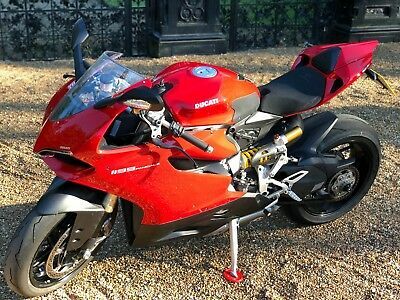 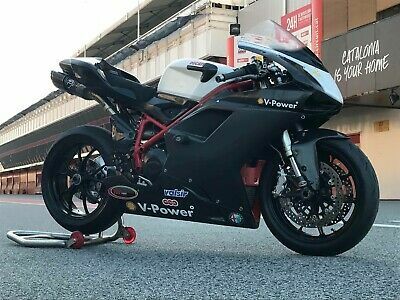 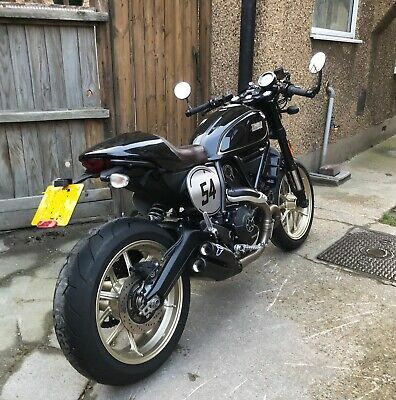 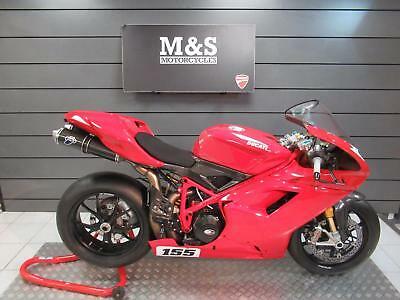 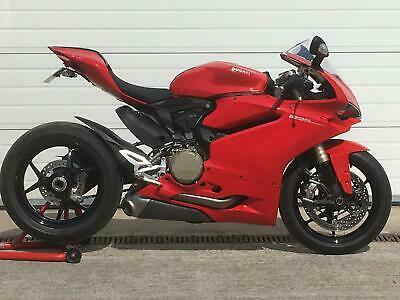 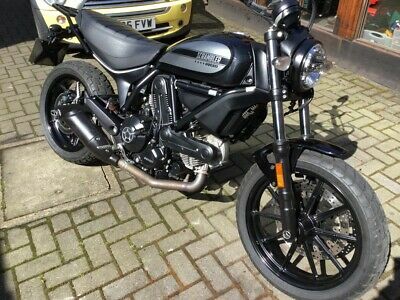 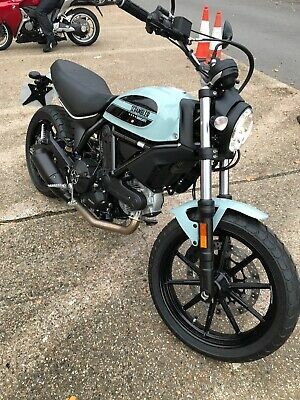 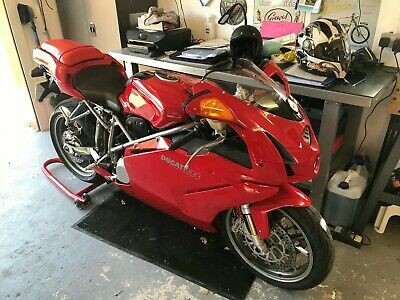 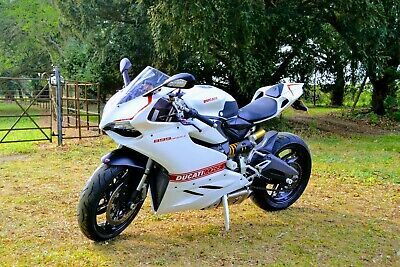 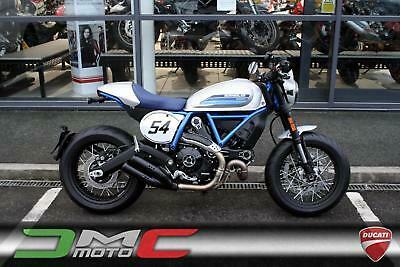 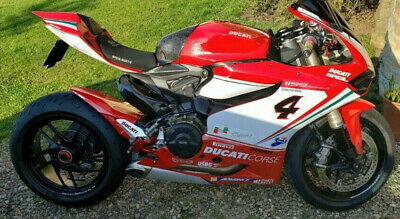 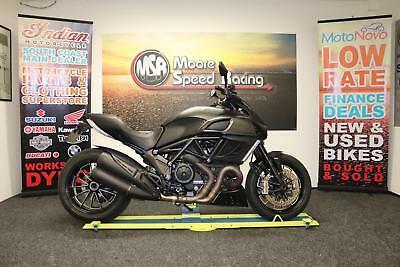 Ducati 748 Monoposto, Termignoni Exhausts, Excellent Condition! 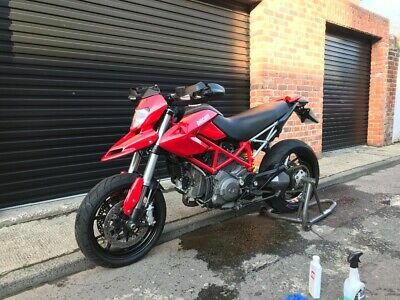 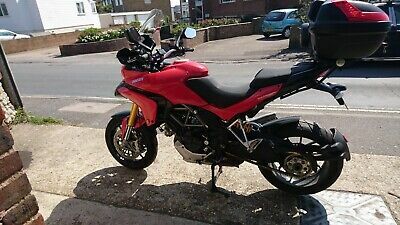 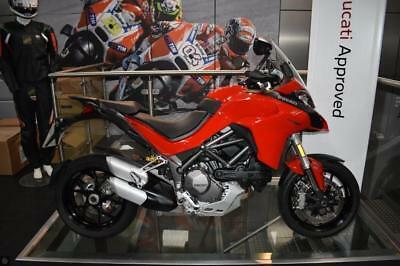 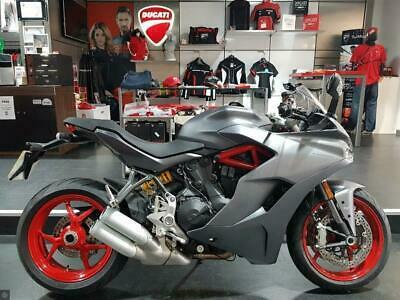 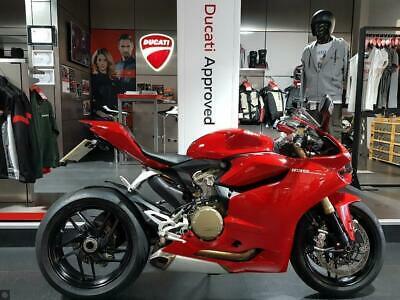 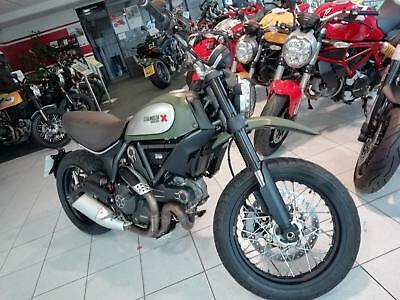 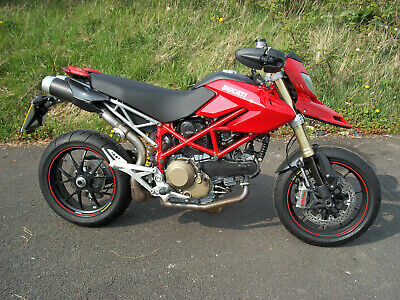 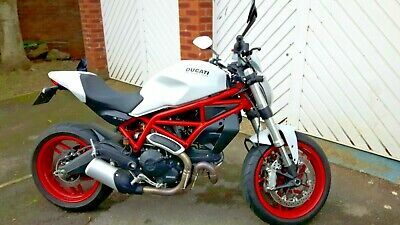 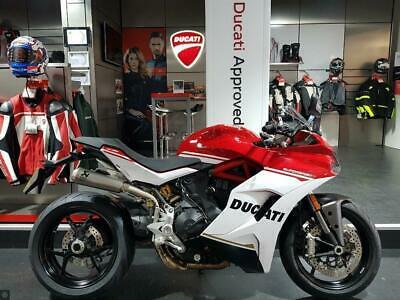 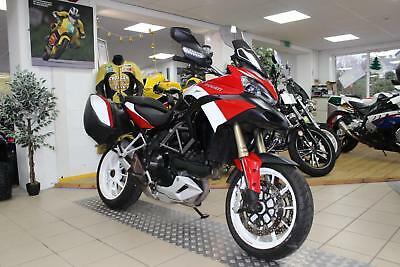 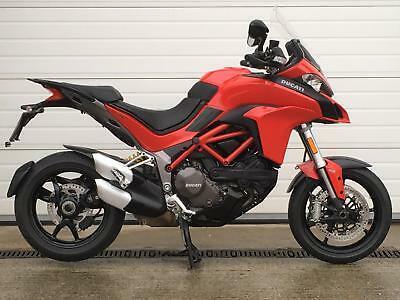 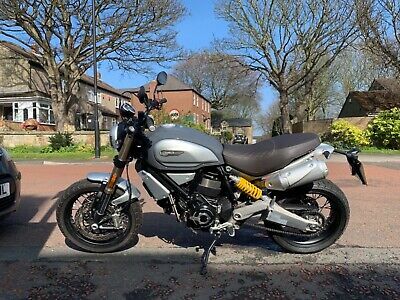 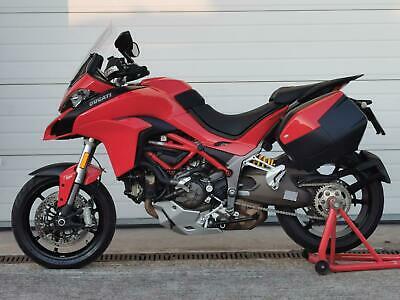 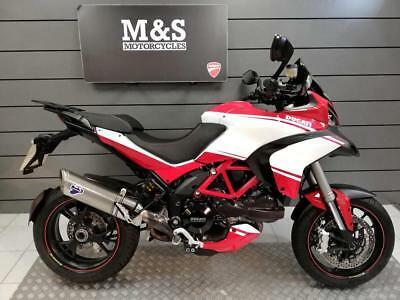 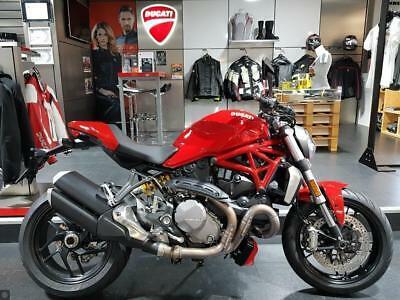 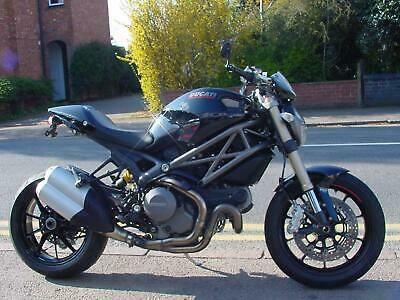 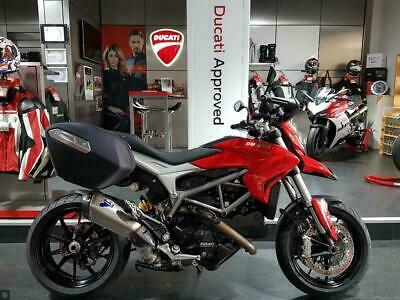 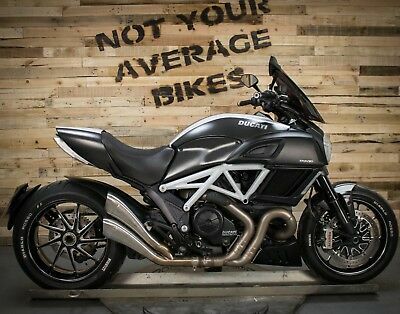 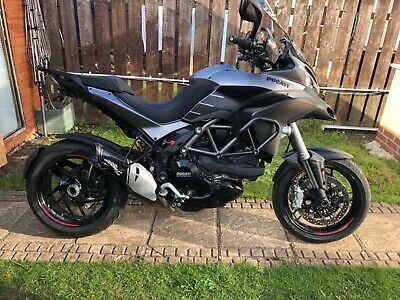 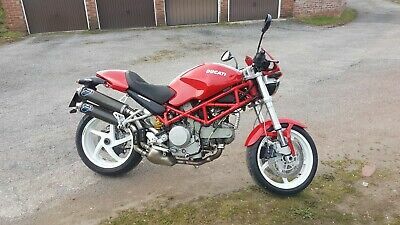 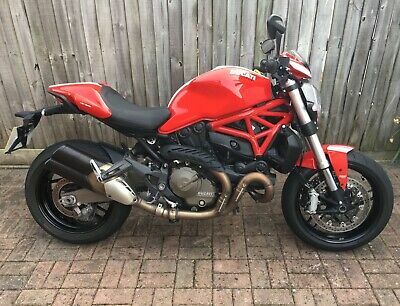 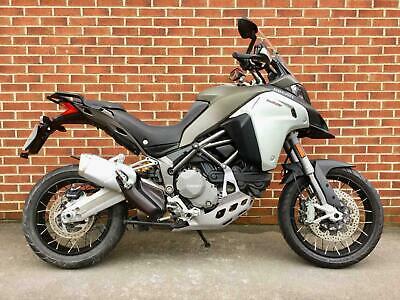 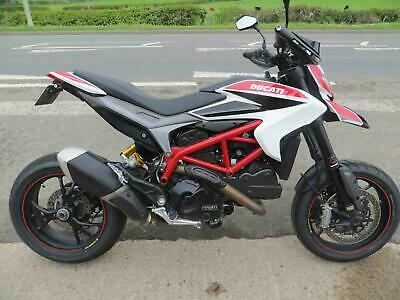 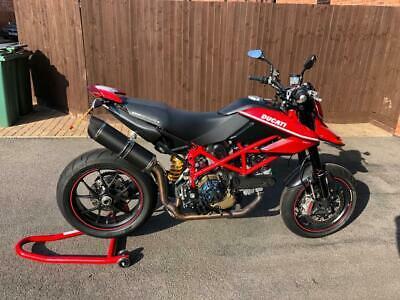 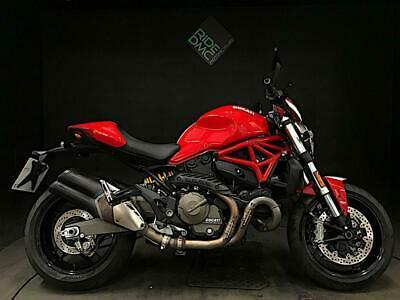 Ducati Multistrada 1200 DVT - immaculate example !!! 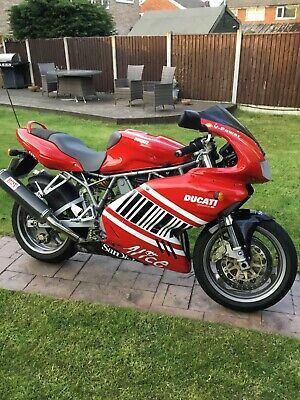 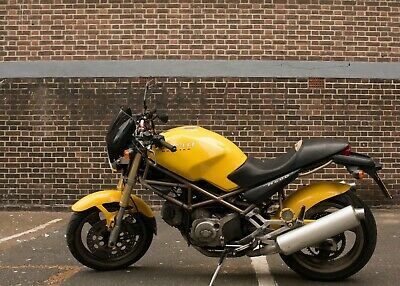 Ducati 750Ss, Amazing Low Mileage Example In Stunning Original Condition! 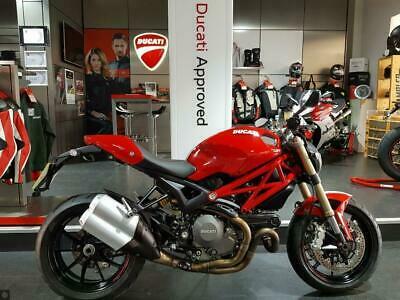 Ducati Supersport Free Touring Pack! 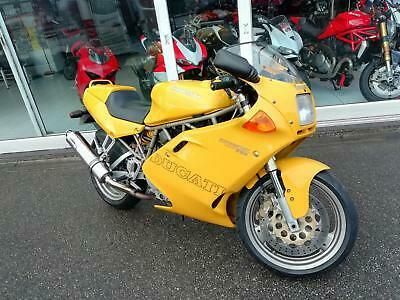 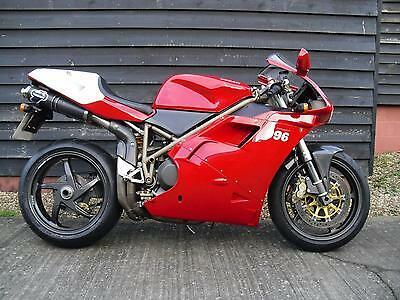 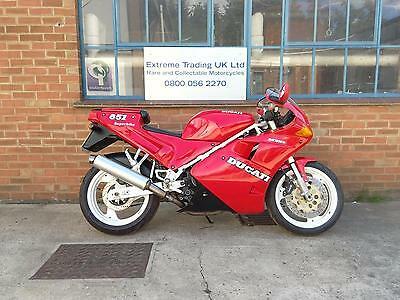 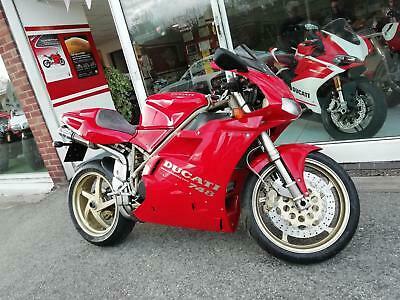 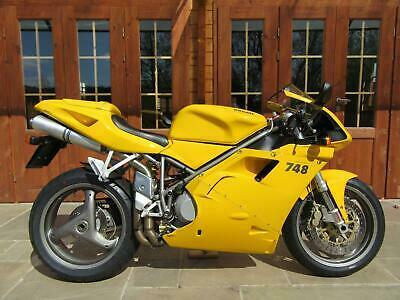 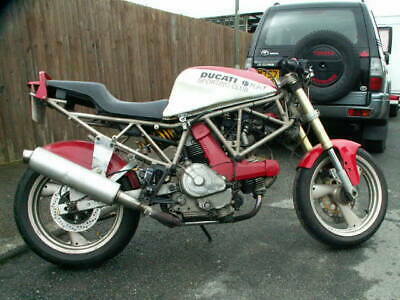 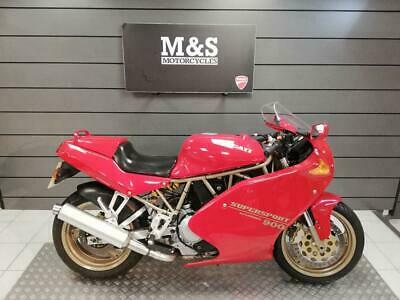 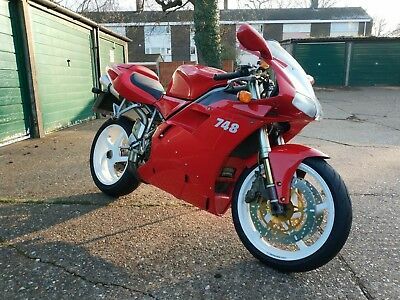 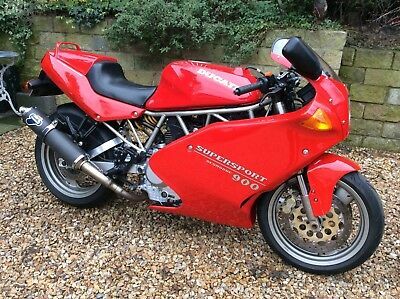 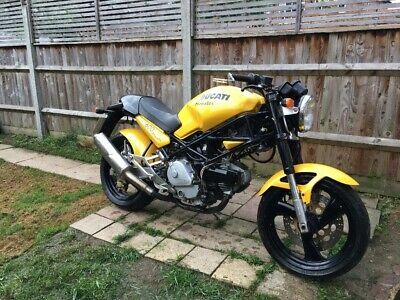 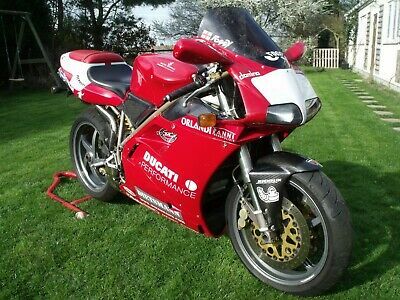 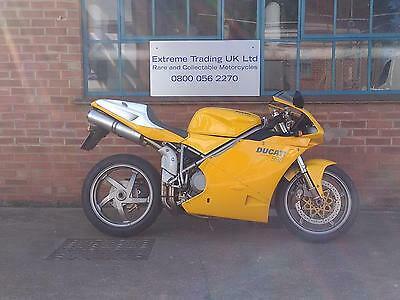 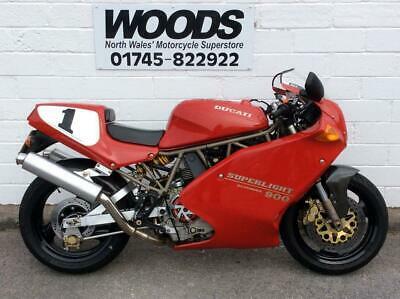 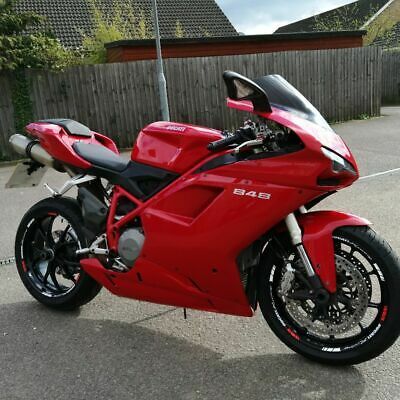 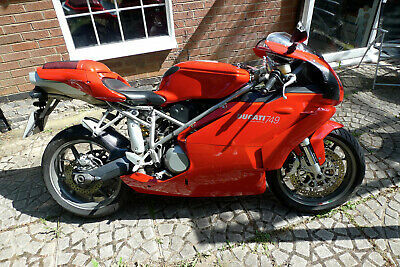 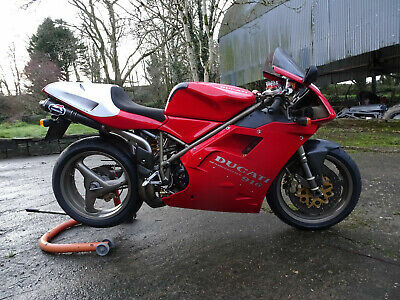 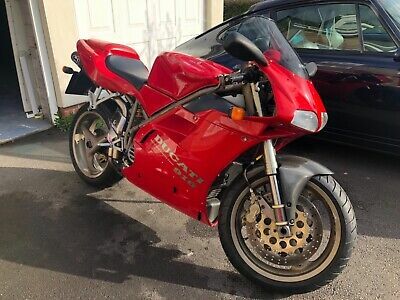 Ducati 996 Sps In Outstanding Standard Condition With Low Mileage. 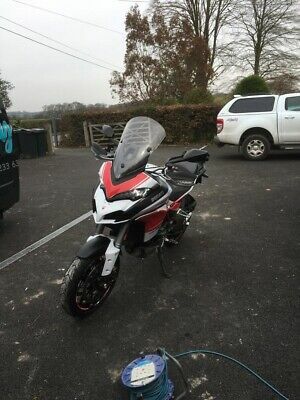 2011 Ducati Multistrada 1200 ABS. 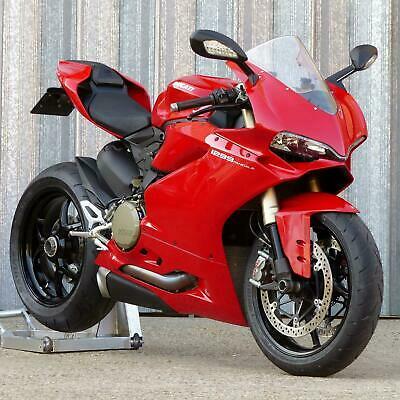 Eye Catching.